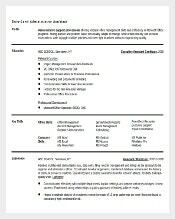 Acceptable format and well detailed content of a resume is what the employer seeking for as you as applying for any type of work positions. 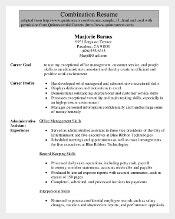 Just as in administrative assistant job in work offices, resume can give plus points for you to move to the next process of hiring. 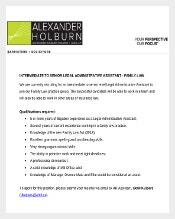 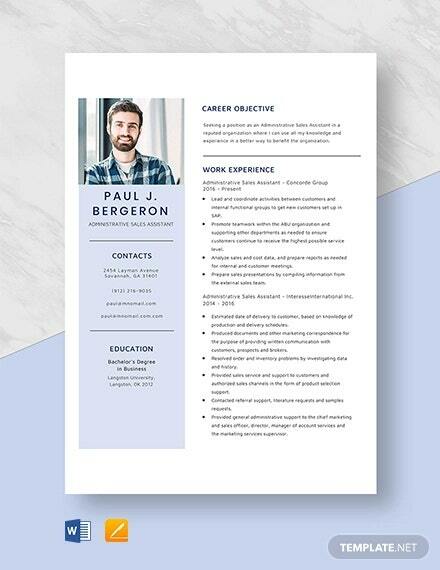 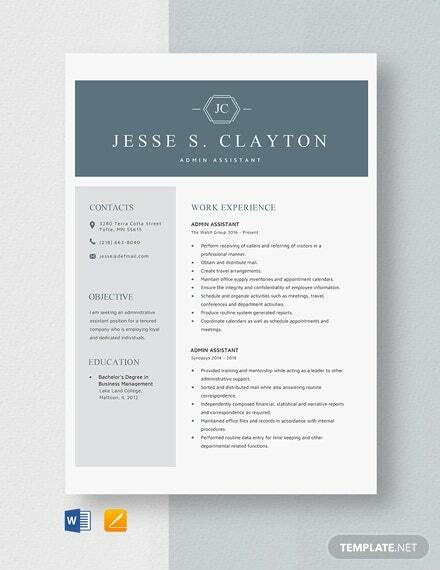 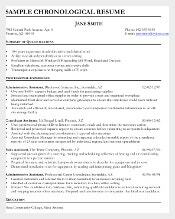 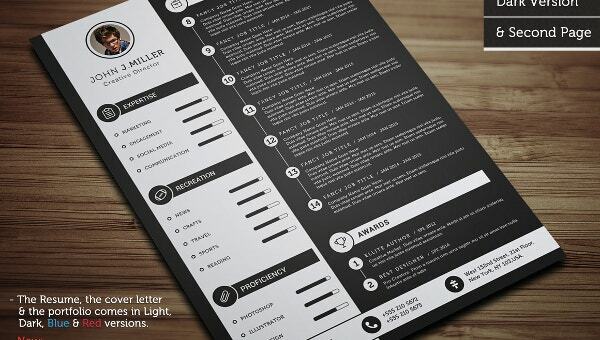 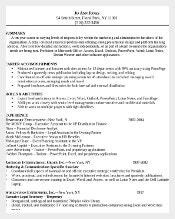 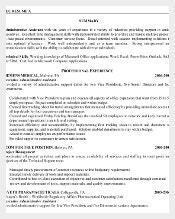 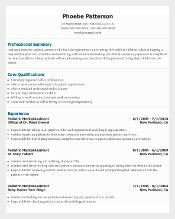 You may also see Resume Samples. 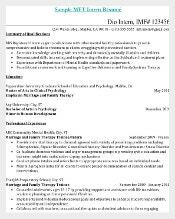 Therefore creating a resume is imperative but a challenging task. 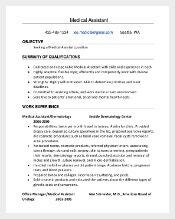 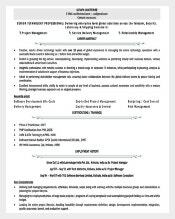 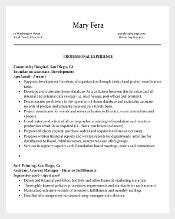 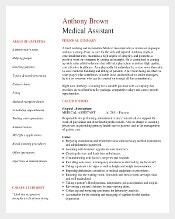 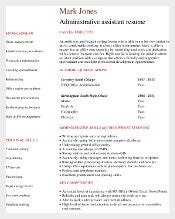 Applicants may need to have a template online of which you can see Administrative assistant resume that provides samples of resume in Word, Excel or PDF format which can be their guide for successful resume presentations.